Technology is a challenging industry. It’s always changing. Disruption is the name of the game. And early adopters have a huge advantage. That means your online catalog just won’t cut it any longer. You need to generate leads – qualified leads – and fast. 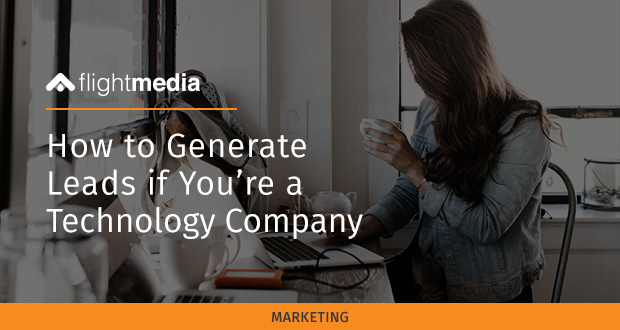 With a fresh approach to lead generation, you’ll drive your technology company’s success. It all centers around making your website THE hub for customers. Here’s how to offer potential leads real value and get them to take action. You know that catalog you have on your website? Well, it’s not speaking to prospects. You see, today’s customers want to know how you solve their problems. And you can only do that if you truly know their problems. When they are searching the internet, what are they trying to do? Lower HR costs? Be more productive? Develop an offer (ebook, video, webinar, etc.) to align with each need and you’ll quickly build your email list of sales-qualified leads. Reaching out to address prospect’s pain points is the first step. After they’re educated, they start looking for providers. At this stage, your business needs to stand out as the leader in the industry. Creating high-level content, such as a case study or white paper, will showcase your expertise and authority. Contrary to what you might hear, you don’t need to be everywhere on social media to get results. In fact, focusing on one channel may be your BEST bet. For B2Bs, that channel could be LinkedIn OR Facebook. 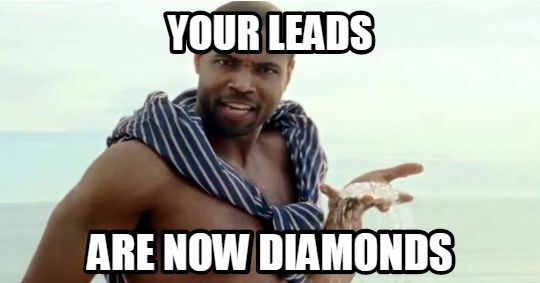 It used to be that a tech company had to be on LinkedIn for B2B lead generation. But we’ve seen companies get great – and often better – results on Facebook. It’s less costly to advertise on Facebook than LinkedIn. Plus, Facebook has superior targeting options. There’s another benefit to being on Facebook: Your prospects are on the platform to be entertained, so it’s easier to get their attention. 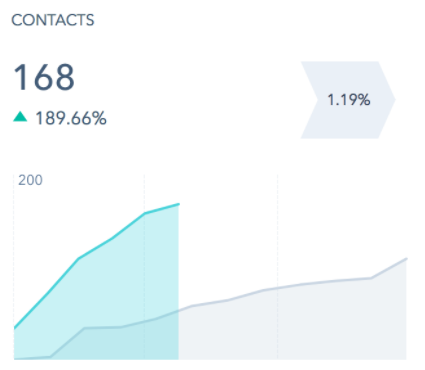 While we were using LinkedIn for a client, we were struggling to generate a significant number of leads each month. The results were pretty disappointing, with only a handful of leads coming in. Because of their niche, LinkedIn was the obvious choice, but it just wasn’t working. Gary V’s speech at Inbound16 inspired us. He talked about how the cost of LinkedIn ads was several times higher than Facebook ads, and B2B companies were making a mistake and ignoring the Facebook platform. We gave Facebook a go and the results were phenomenal! 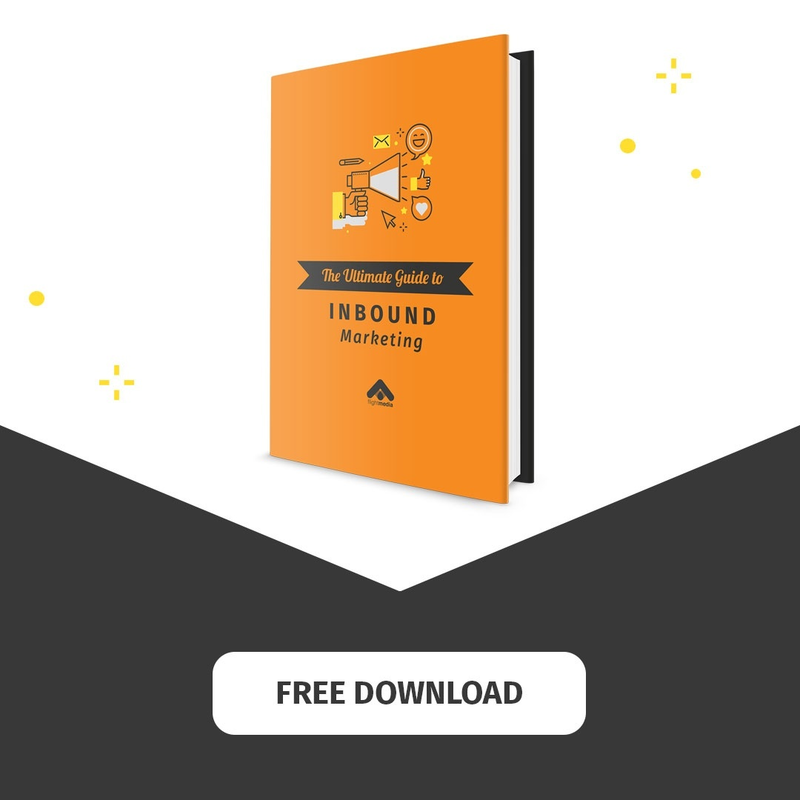 The average number of leads per month increased from a handful to 50+. The gray line shows 2016 results, while the (top) blue line shows results in 2017, spanning a year later. Research is revealing just how powerful video is in the buying process. During the buyer’s journey, 70 percent of B2Bs turn to video. In fact, almost half of these buyers watch 30 minutes of video – sometimes more. Include long and short videos in your marketing strategy. A buyer at the top of your funnel won’t want to watch 30 minutes of video. Here, much shorter videos will do, for example, 1-2 minutes of content. The good news is, you’re probably one step ahead of competitors just because you’re investigating how to generate new leads. By attracting prospects that are truly interested in what you have to offer, you’ll build a solid sales funnel. On this steady footing, you’ll be able to successfully navigate through disruptive evolutions, market shifts and more.